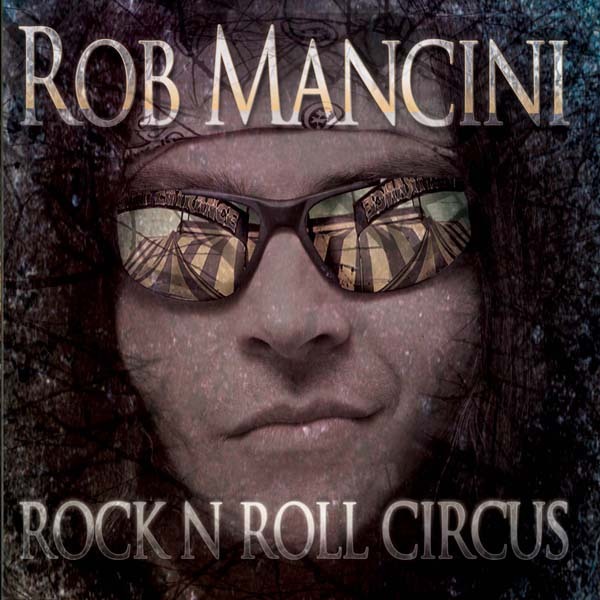 Rob Mancini's 2011 debut CD album RocknRoll Circus. FREE WORLDWIDE SHIPPING! The end of 2011 saw Mancini release the critically acclaimed and well received “RockNRoll Circus”, drawing accolades from sources such as May The Rock Be With You ("If you're up for an album full of rock then buy a ticket to this circus"), Paradise Rock ("Verdict 9/10, go buy this album"), Metal Shock ("AOR Anthology - a masterpiece") and Hardrock Haven ("Clearly deserves the backing of a leading label").